The auction was held from April 23 to May 11. In total, 50 companies from the world's largest diamond trading centers, including seven firms from the USA and 43 from Belgium, India, Israel and the United Arab Emirates, took part in it. The company sold 63 lots with a total weight of 1,040 carats for $10.38 million. "We are glad to reopen ALROSA's office in New York and now are forming its team," said Evgeny Agureev, a Member of the firm's Executive Committee and Director of the USO ALROSA. "The results of the last auction show that American customers are also happy about this circumstance, because it is important for them to purchase high-quality rough with guaranteed origin. We brought a standard color assortment to the auction in New York and sold it with a good premium to the starting price. We saw a strong interest, primarily from American diamond manufacturers. I'm sure that those who did not have the opportunity to take part this time will definitely do it next time." 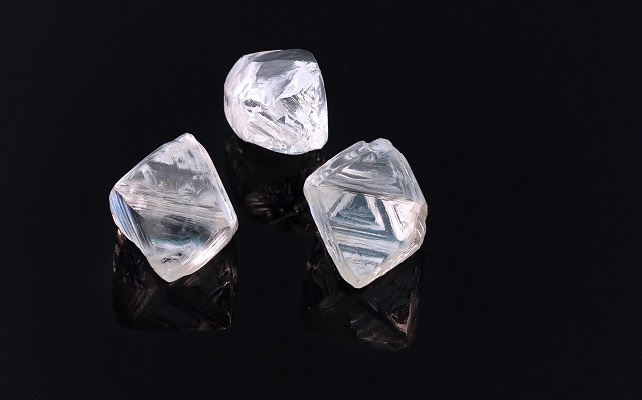 ALROSA plans to hold another auction in New York in October for the sale of large diamonds, as well as a large-scale tender to sell polished diamonds that it has manufactured. The United States is the world's largest market for the consumption of diamond jewelry. The ALROSA office in New York was opened in 2006, but since 2016, it has not been operated for organizational reasons. ALROSA's trading offices are also located in the world's major diamond centers: Antwerp, Hong Kong, Dubai, Ramat Gan. There is also a representative office in Mumbai.